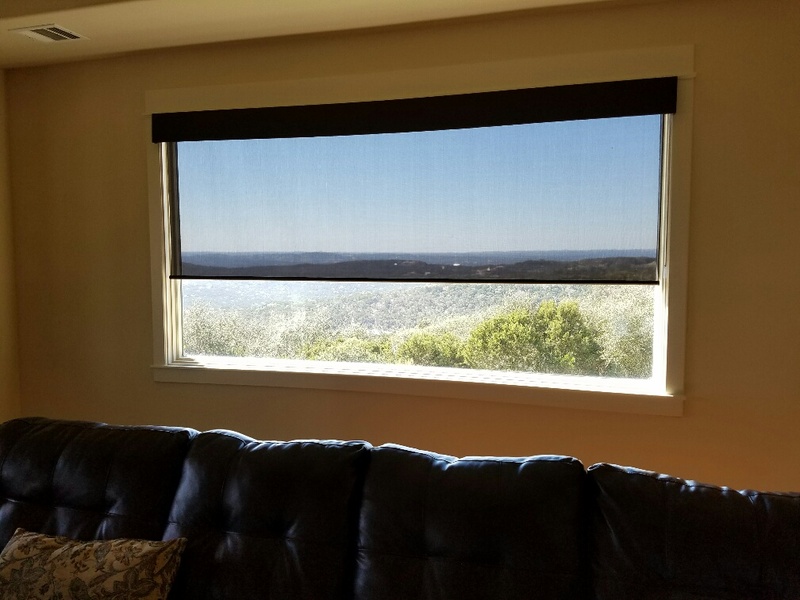 Variety Blinds and Shutters started in 2008 with the goal of providing an excellent window treatment buying experience here in Austin, TX. 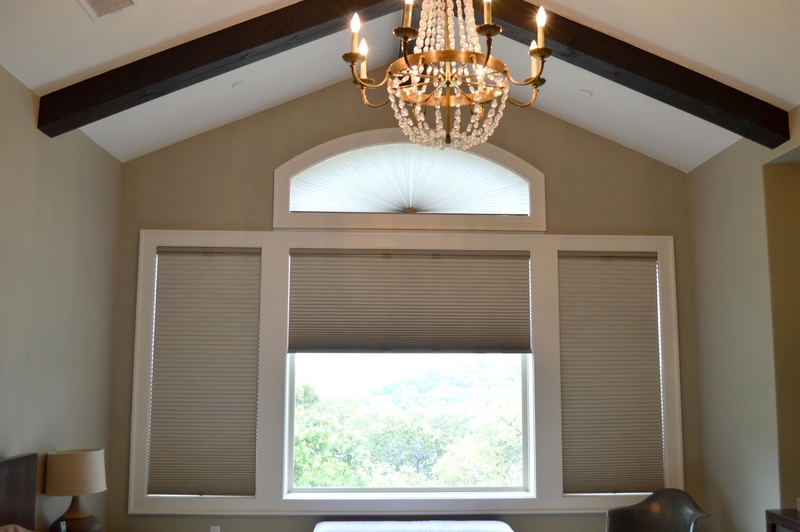 We carry a wide variety of blinds and shutters including wood blinds, roller shades, honeycomb shades, and more from top brands like Graber and Hunter Douglas. 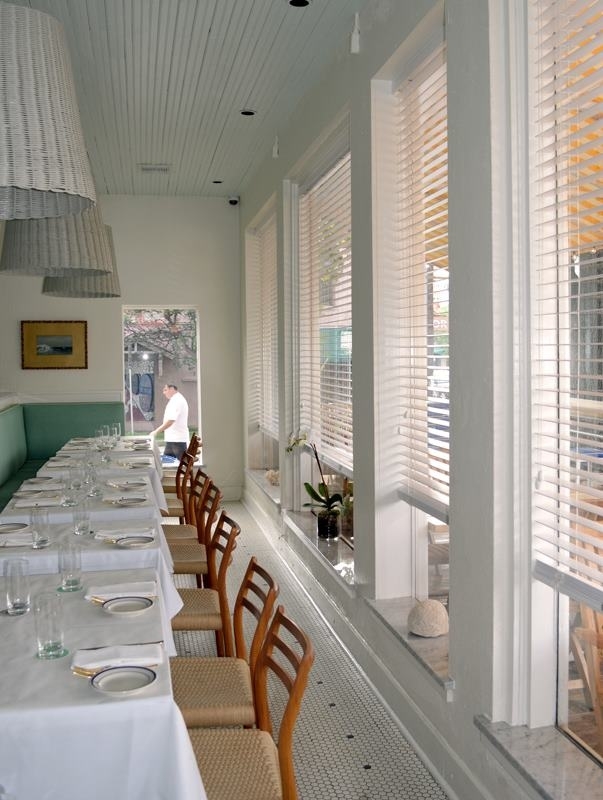 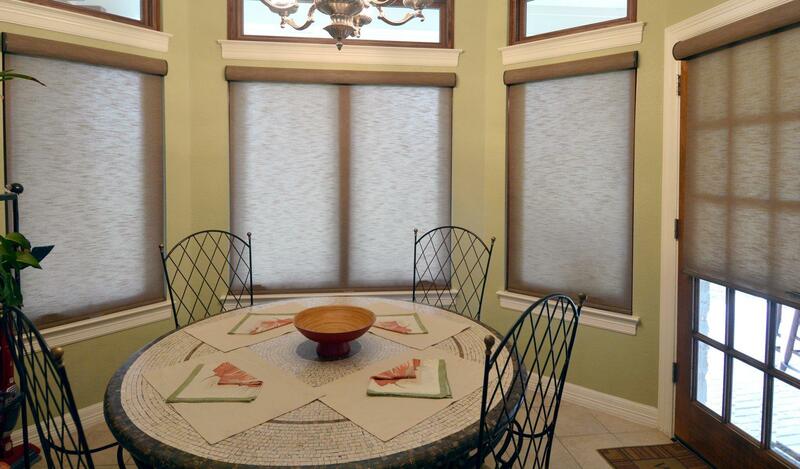 We service both residential and commercial customers with large or small window covering jobs. 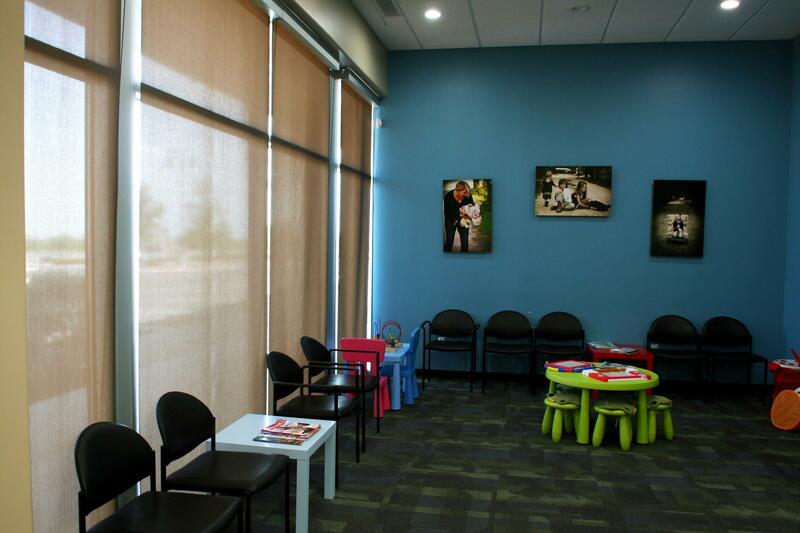 Give us a call today to schedule your free in-home consultation! 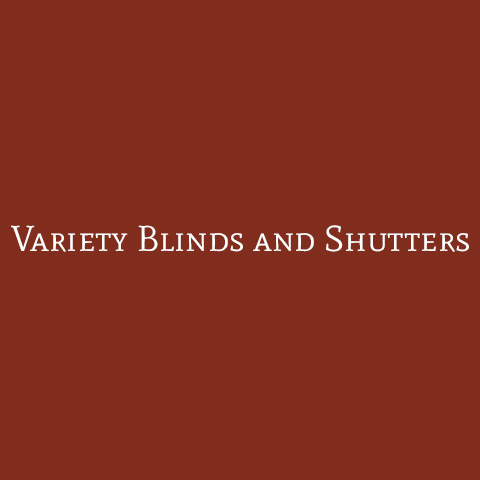 Currently there are no reviews for ' Variety Blinds and Shutters '.